Who’s ready to attend VMworld, the premier digital infrastructure event where you can learn everything about the future of digital business? Lucky for you, Veeam is giving away 10 tickets to VMworld 2018 (both Europe and US, your choice!). Our future is digital and VMworld is the right place to discover the trending technologies and meet the industry movers and shakers who are innovating to take IT to the next level. 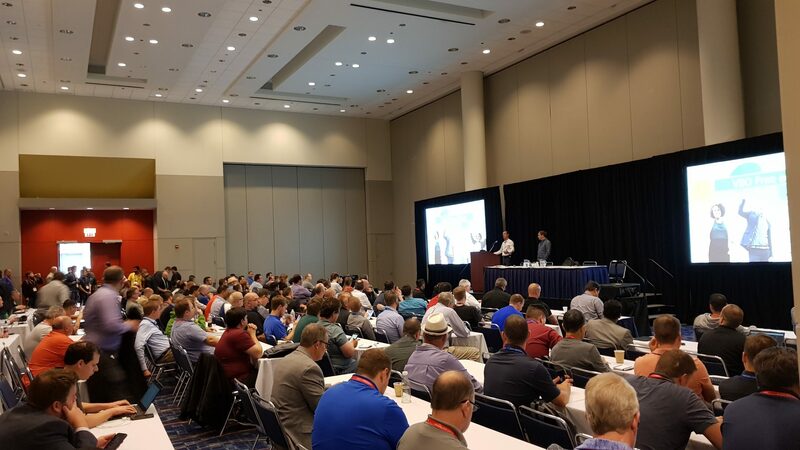 Session tracks will revolve around everything data center & cloud, networking & security, digital workspace, next-gen trends and digital transformation, so there’s plenty of knowledge to gain. 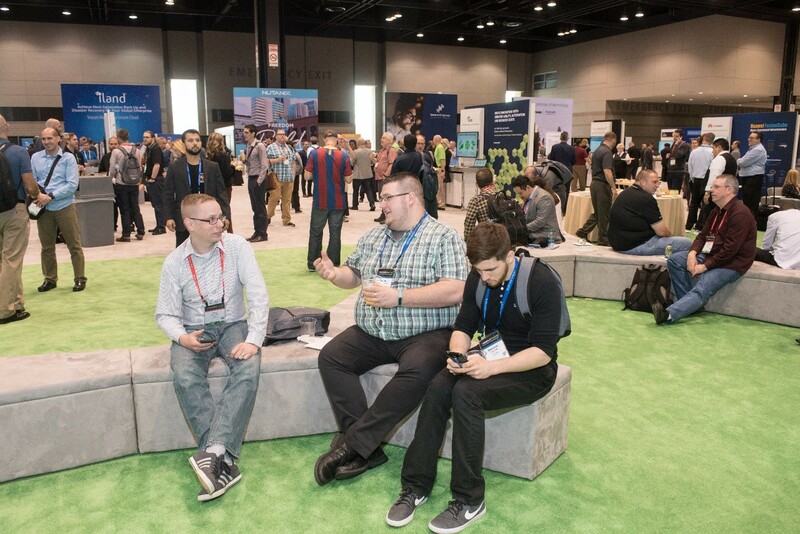 Moreover, VMworld is a great opportunity to connect with industry colleagues, exchange ideas, and demonstrate your expertise by adding VMware certifications. There will also be recreation events, sponsored get-togethers and, of course, Veeam’s legendary VMworld party! VMworld is held in both the US and Europe. This year, the US event will take place from August 26-30 in Las Vegas, NV and the European VMworld will occur in Barcelona from November 5-8. Veeam is a platinum sponsor at VMworld 2018 and at VMworld US you’ll find us at booth #1412. Join us for a demo of the latest Veeam products, pick up your Veeam t-shirt, and enter our raffle for your chance at our great prizes. 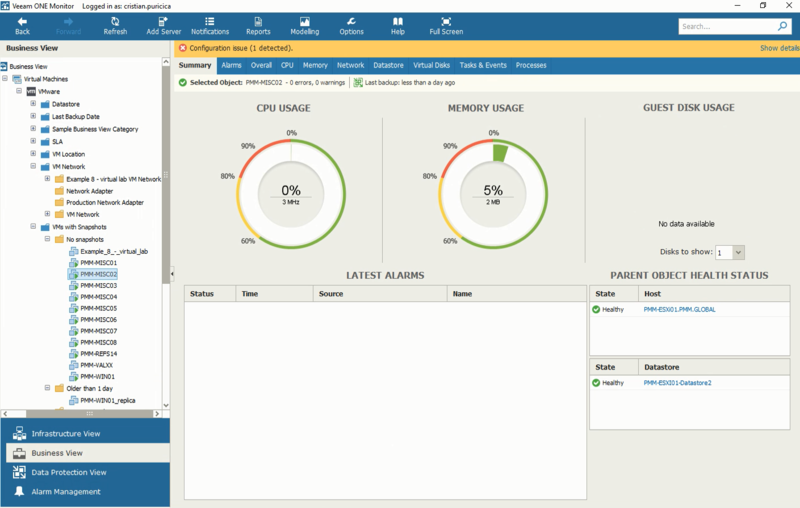 During VMworld 2018 US, there will be two speaking sessions from the Veeam Experts: What’s new in Veeam Availability Suite 9.5 Update 4 by Danny Allan, Vice President of Product Strategy and Rick Vanover, Director of Product Strategy, and Veeam and VMware – Intelligent Data Management for the Hybrid World by Anthony Spiteri and Michael Cade, Product Strategy Technologists. Make sure to add the sessions in your agenda! More info on VMworld 2018 Europe will be announced at a later date. The post Win a FREE ticket to VMworld 2018 appeared first on Veeam Software Official Blog. VeeamON 2018 is still fresh in my memory after three busy, yet inspiring conference days in Chicago, IL. Over 2,200 attendees from all around the world attended VeeamON 2018, and I had the chance to catch up with old friends and make some new ones as well. There were many things to learn, discover and experience during the conference. 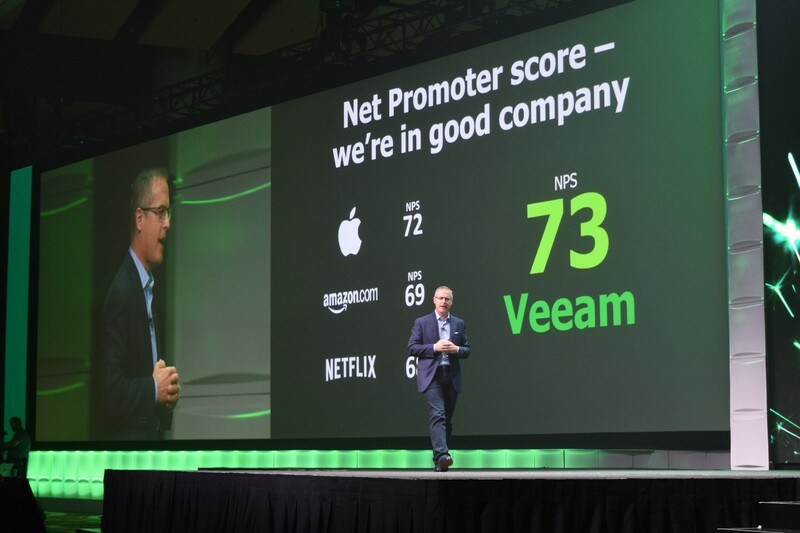 Here are the most important moments from VeeamON 2018. As we step forward into the enterprise neighborhood, during VeeamON Chicago, we introduced our new messaging and vision: To be the most trusted provider of Intelligent Data Management solutions to meet the expectations of a world that demands the Hyper-Availability of data. This mindset shift reflects the new way organizations deal with data, which is growing rapidly, is crucial for business and is highly distributed across many different platforms and infrastructures. 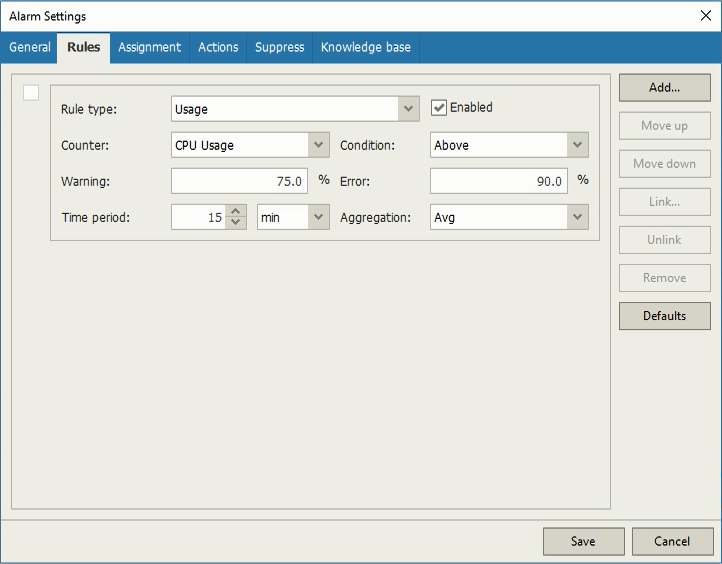 Therefore, enterprise data requires a new solution, one that is able to transition from traditional policy-based data management to a more behavior-based system. 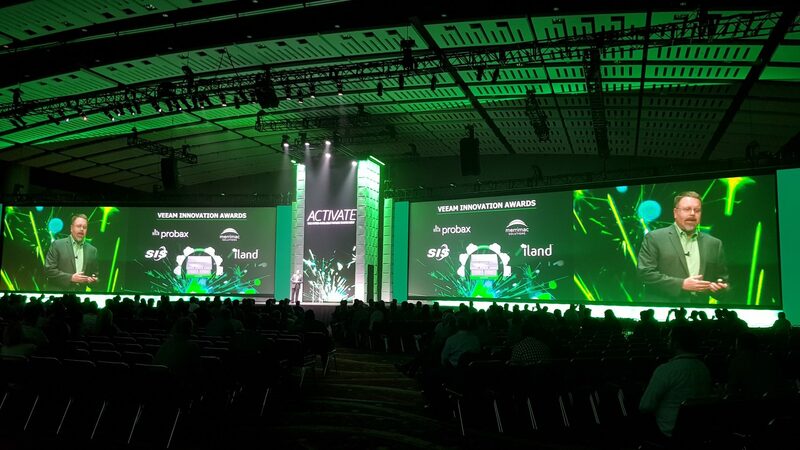 The inaugural edition of the Veeam Innovation Awards took place during VeeamON in Chicago. 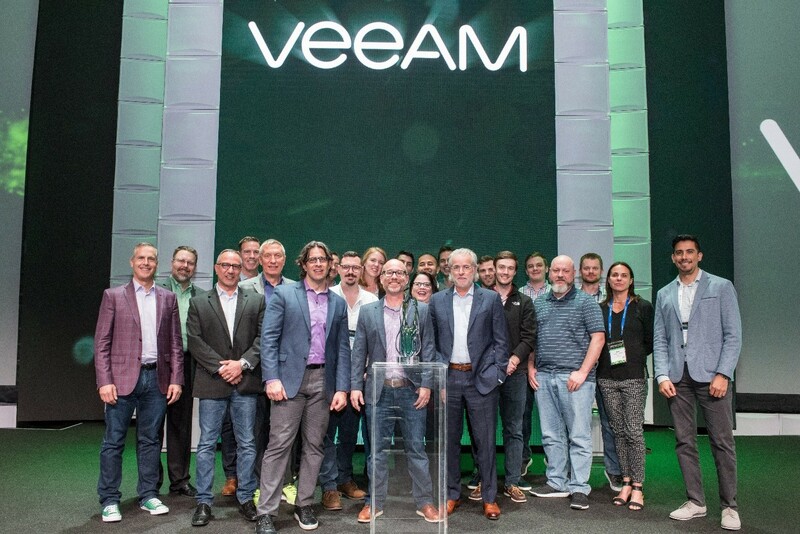 We celebrated several organizations that were innovative while providing state-of-the-art Veeam-powered solutions for enterprises across the globe. The winners were iland, Merrimac Solutions, Probax and SIS. To find out more about the Veeam Innovation Awards 2018, check out this blog post. We announced our current Net Promoter Score (NPS) of 73. The research was conducted by an independent third-party vendor and is 5x the industry average, showing immense satisfaction from our customers, the core of our business! It’s important to know that Microsoft’s responsibility is the Office 365 infrastructure, and the data remains the customer’s responsibility. 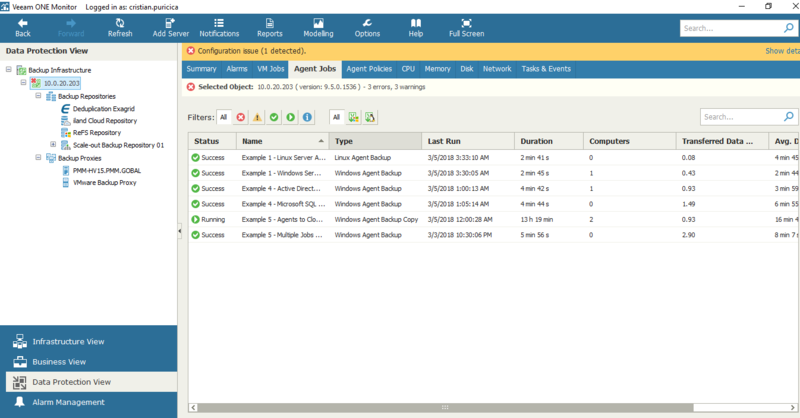 Backing up Office 365 data is about integrity, compliance and having access to and control of data. During the event, when I wasn’t attending sessions, you could find me in the Expo Hall, attending live demos at our sponsors’ booths, engaging in conversations with other IT fellows or challenging people to table tennis. Another point of interest at the Expo Hall was the Hands-On Lab, where attendees came to see the Veeam solutions in action. Did you miss VeeamON 2018, but you are still interested in experiencing the event? No problem — you can replay the general sessions and watch the VeeamON 2018 recap from Veeam LIVE. 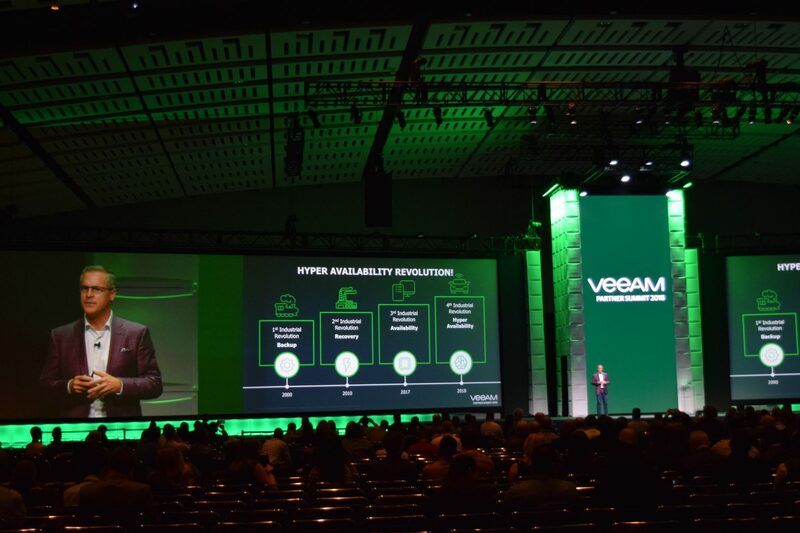 The post Key takeaways from VeeamON 2018: Hyper-Availability is the new black appeared first on Veeam Software Official Blog. VeeamON 2018 will kick off in 5 days in Chicago and it’s beginning to look a lot like the premier conference for intelligent data management. To make sure that you’re fully equipped for the VeeamON conversation, whether you’re attending onsite or just engaging online, I prepared a short guide that will support your social media presence. The post #VeeamON 2018 Social Media Survival Kit appeared first on Veeam Software Official Blog. VeeamON 2018 is only three weeks away and I think it’s time to decide which sessions to add to your agenda. If you haven’t registered yet, you can still grab your ticket! In my last post, I mentioned that the breakout sessions are a major source of learning. Now, with VeeamON just around the corner, I want to highlight several sessions that might be of interest to you. 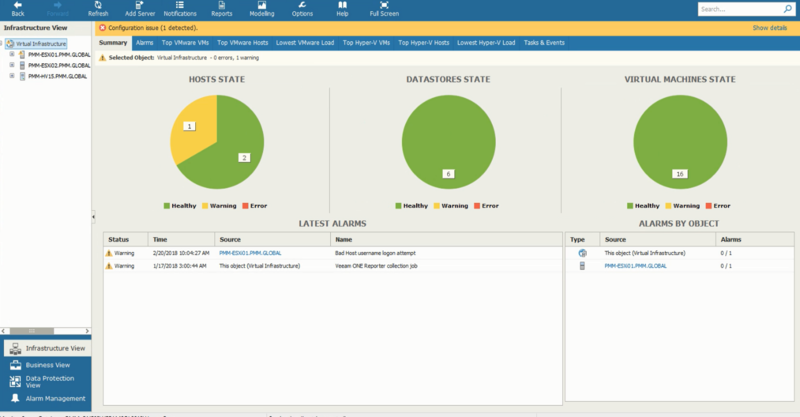 At the beginning of this year, we announced the acquisition of N2WS, a leading provider of cloud-native enterprise backup and disaster recovery for AWS. Through this move, we’ll be able to provide world class data protection and management for the AWS workloads. N2WS VP of Marketing Ezra Charm will be on the VeeamON stage Monday, May 14 and will showcase the N2WS offering for the AWS public cloud. 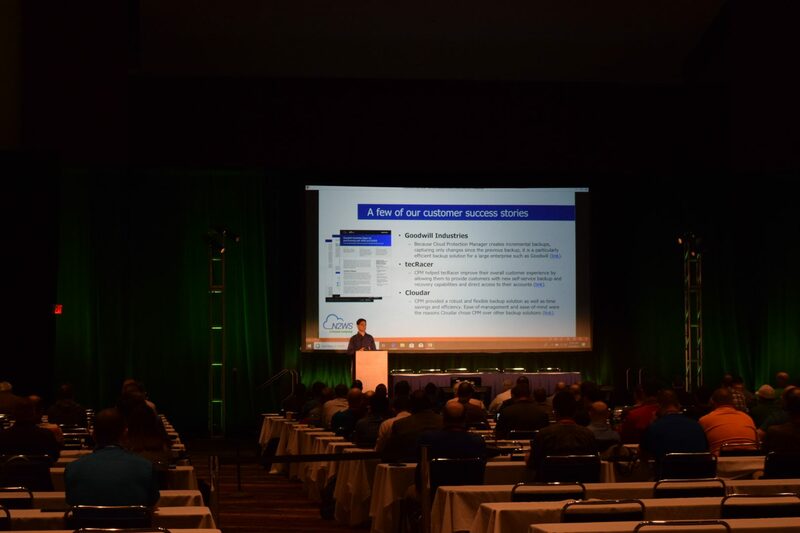 Anton Gostev’s sessions at VeeamON conferences are a big success, and this year will be even better. 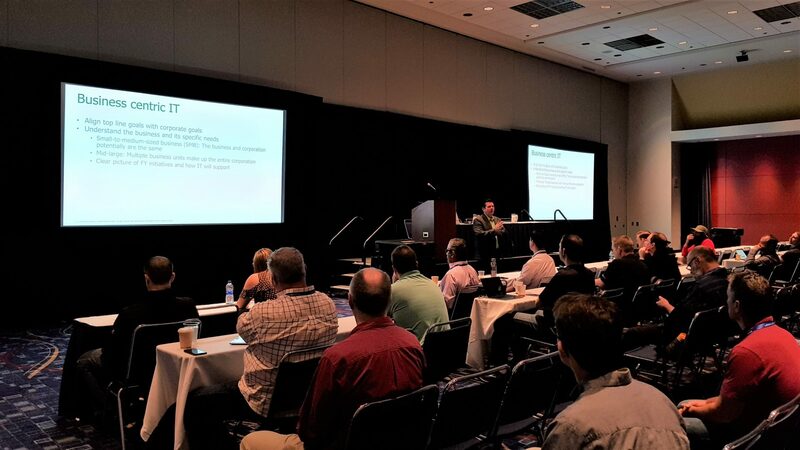 The engagement and questions from the attendees that usually occurs after Anton’s sessions will now be an official session during VeeamON 2018! 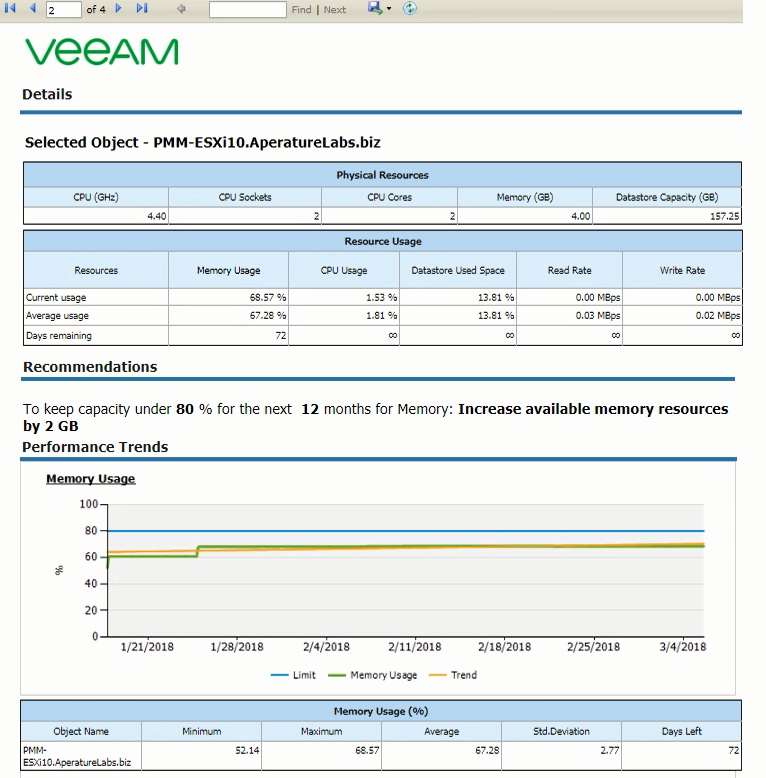 If you have questions about anything Veeam-products related, this is the session for you! It will take place Monday, May 14 at 4:30 p.m. And that’s not all from Gostev. 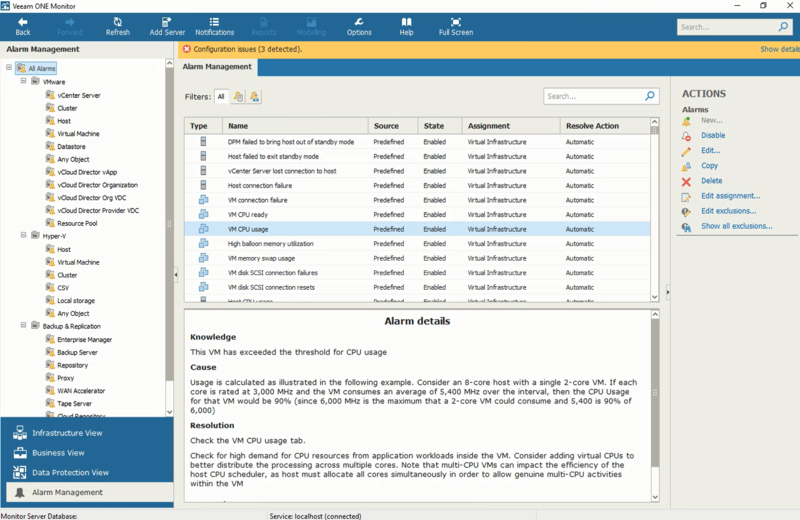 If you haven’t registered yet, you can use GOSTEV-100 discount code for a $100 discount. See you there! 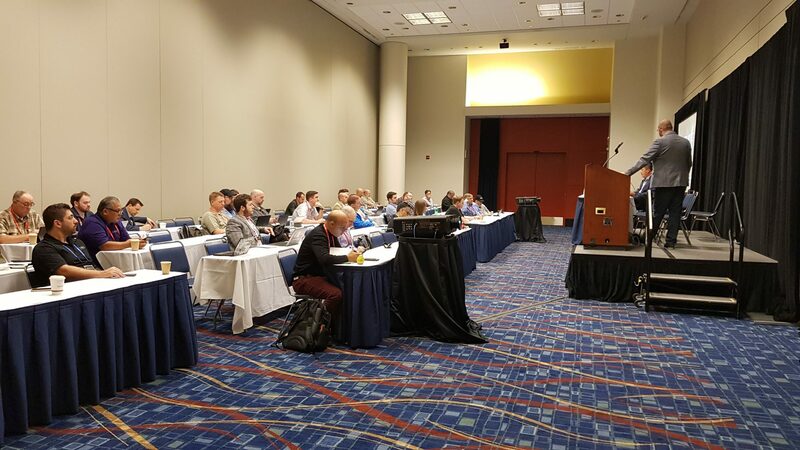 In this session, Senior Director of Product Strategy Jason Buffington will be exploring the gap organizations are facing between user demand and IT’s capacity to deliver services. Join this session to learn more on the Availability trends of 2018 and how organizations should implement them to meet their users’ expectations. Unfortunately, ransomware is still a hot topic and there are no signs of retreating. These cyberattacks are spreading to organizations of any size and verticals and preparedness is the key to fighting it. It started just as a malware scam, but ransomware is now a very profitable business that generated more than $5 billion in 2017 from taking data hostage. Director of Technical Product Marketing and Evangelism Rick Vanover will cover this session and will provide important best practices to help you stay out of trouble. I know I’ll put this on my list! 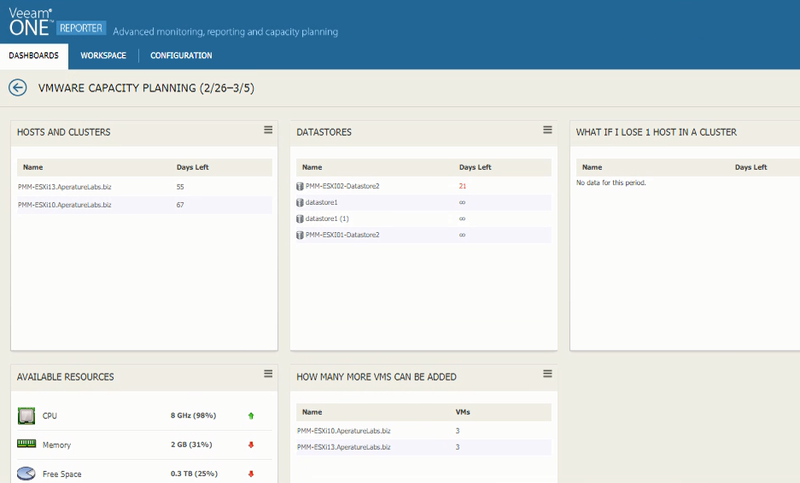 Veeam Availability Console is a comprehensive tool for centralized data management and monitoring, entirely designed for service providers that offer Backup as a Service (BaaS) and Disaster Recovery as a Service (DRaaS) to their customers. 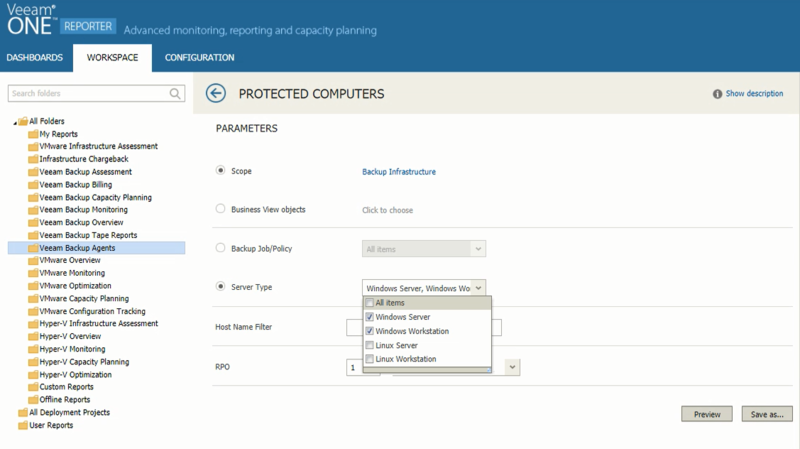 Join this session, hosted by Director of Product Management Vitaliy Safarov and Cloud Solution Architect Timothy Hudson, for a technical deep dive into the features and functionalities of Veeam Availability Console. While Microsoft Office 365 is a great Software as a Service (SaaS) platform that allows users to work from anywhere at any time, the data it generates is yours and it’s your responsibility, as a user, to protect it. 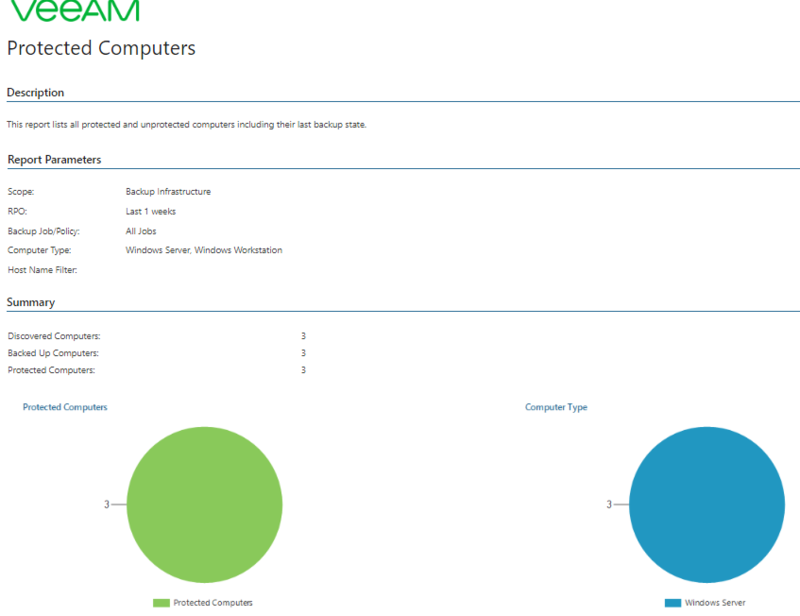 Veeam Backup for Microsoft Office 365 does just that by backing up Office 365 email data, with the possibility of fast recover of individual mailbox items. 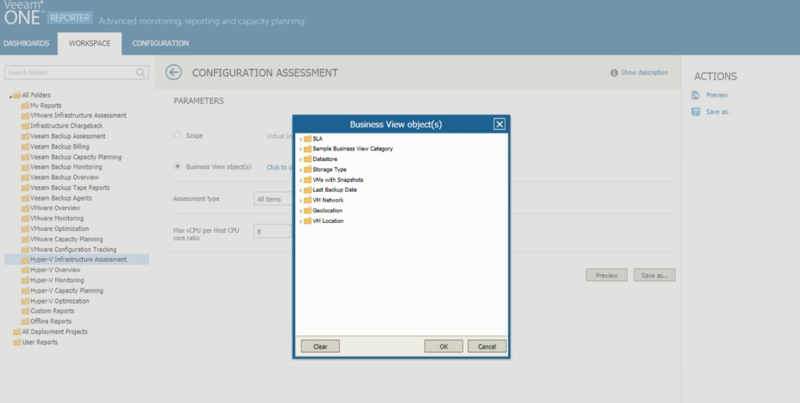 Veeam Backup for Microsoft Office 365 2.0 will bring many requested features and improvements, and if your organization already migrated or is looking to migrate to Office 365, that’s a session you shouldn’t miss! There will be two and a half days of breakout sessions, split on different tracks so you can choose what’s the most important for you. I hope my post will help you to choose wisely! PS: There is a mobile app that will help to build your schedule at VeeamON 2018, available for iOS and Android. 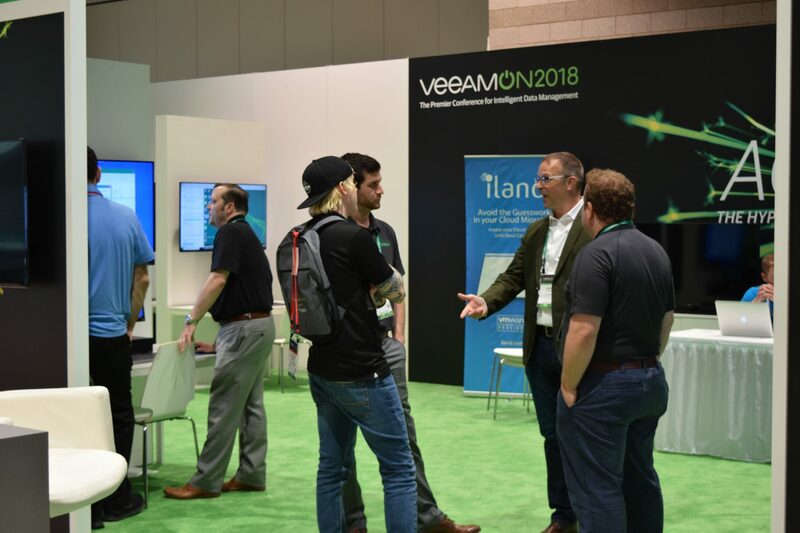 The post The sessions you don’t want to miss at VeeamON 2018 appeared first on Veeam Software Official Blog. 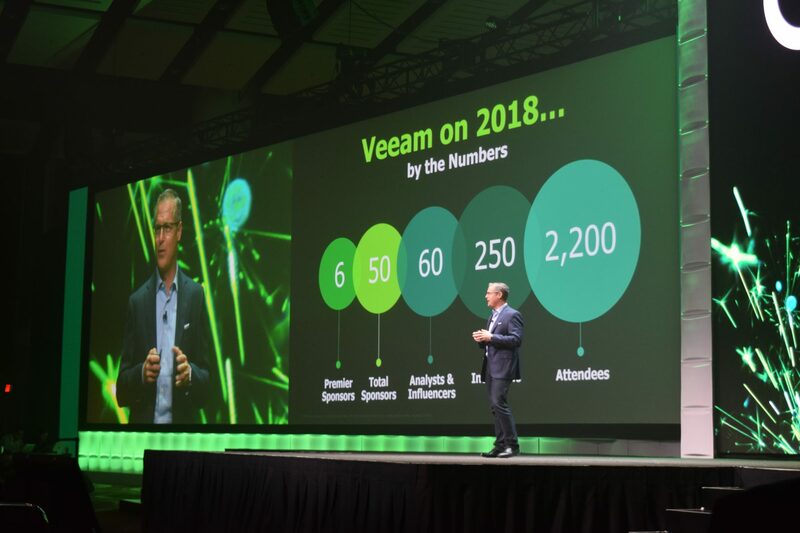 After a great 2017, during which the Veeam Team hit it out of the park for a new sales record, VeeamON 2018 is on the horizon. There are three months left until we’ll all be heading to Chicago and, if you have not decided yet whether to make the trip, just remember this is THE Availability event of the year. In this blog post, I will share with you some event updates, as well as our NEW resource page on the VeeamON website, which provides everything you need to make VeeamON 2018 an unforgettable experience. Keep reading! The conference takes place at McCormick Place in Chicago, May 16-18. This is the largest convention center in North America, ready to hold Veeam’s biggest event and connect the world’s leading IT experts and visionaries. The venue is in the proximity of the O’Hare International Airport and Chicago Midway International Airport, the two airports serving the Chicago metropolitan area. To facilitate your staying during the event, there will be two hotels offering discounted rates for VeeamON attendees – Hyatt Regency McCormick Place and Marriott Marquis, both connected to the venue. To book a hotel room and for more information about the location, please check our dedicated page. Amid digital transformation, social media plays a key role in how we communicate and do business. At #VeeamON 2018, you have the chance to be part of the conversation by sharing your conference experience with the entire world through different types of content. 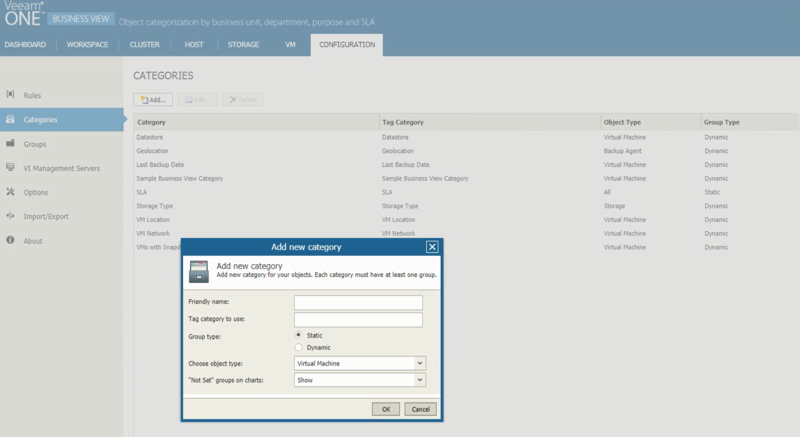 To make your online presence even better, we shared some best practices and VeeamON banners on our resource page! Wondering what else you can find here? We’ve got you covered with personalized out of office messages to display during VeeamON 2018 and you’ll also find a neat set of digital banners to use when talking about VeeamON, including logos and email signature banners. Furthermore, there is a VeeamON mobile app coming soon for you, so stay in touch for updates! We also invite you to listen to Rick Vanover, Product Strategy Director and one of the Veeam All-Stars, as he discusses Availability trends you will learn about at VeeamON 2018. See below! 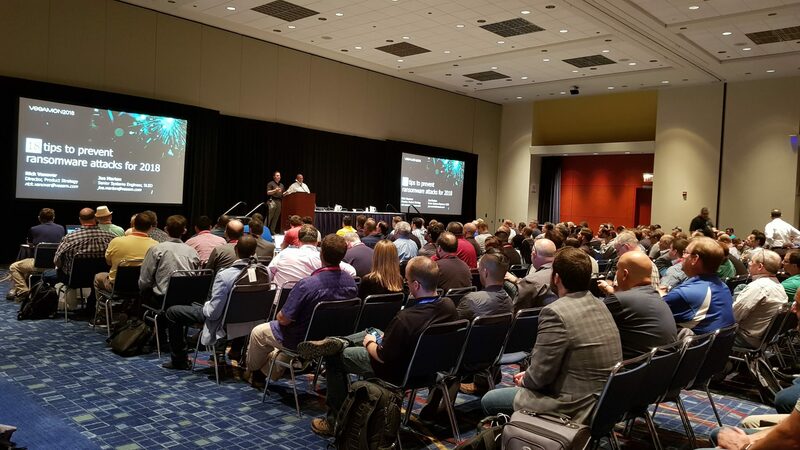 The post VeeamON 2018: The Attendee Kit appeared first on Veeam Software Official Blog.